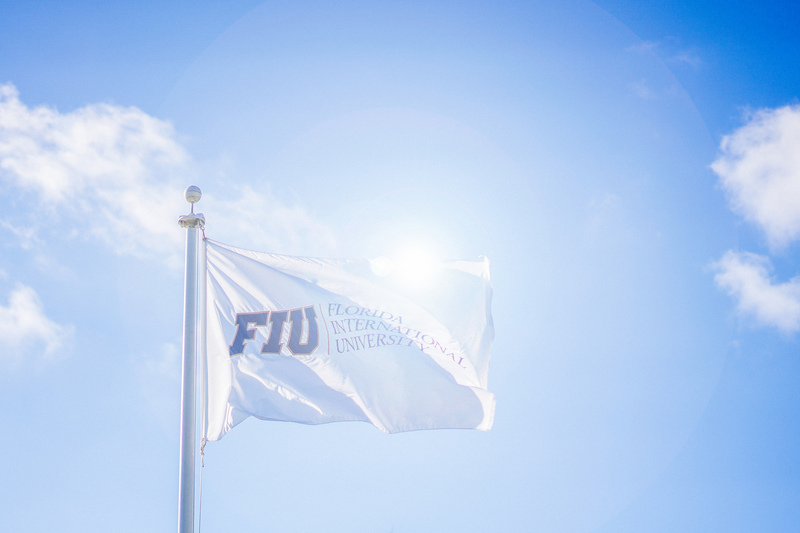 As a faculty and staff member at FIU, your gift to Ignite creativity, discovery and innovation demonstrates that we are united in a common goal: making FIU the best it can be, now and in the future. You can designate your gift to any college, school or program and you may conveniently choose to divide your gift over time through payroll deduction. 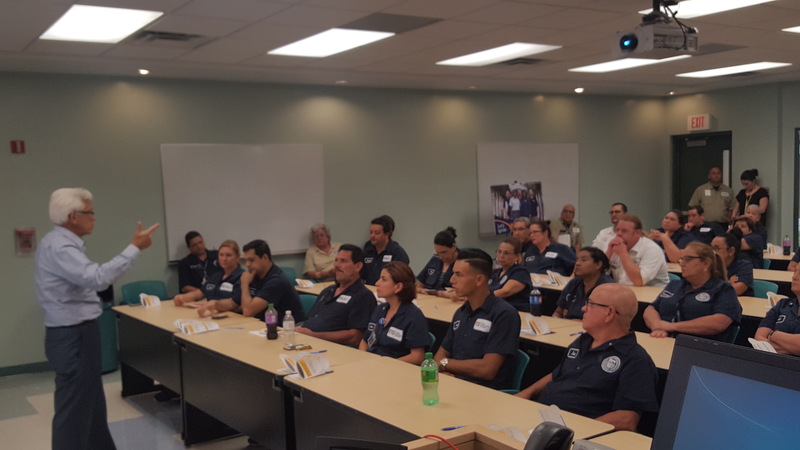 This project provides financial assistance to employees and/or members of their immediate families who demonstrate both financial need and high levels of academic achievement with stipends intended to defray the cost of book and supplies as they pursue their degrees at FIU. The Collegiate recovery Program (CRP) is designed to support students in or seeking recovery from alcohol or drug addiction. The program will provide an educational opportunity alongside recovery support to ensure that students do not have to sacrifice one for the other. 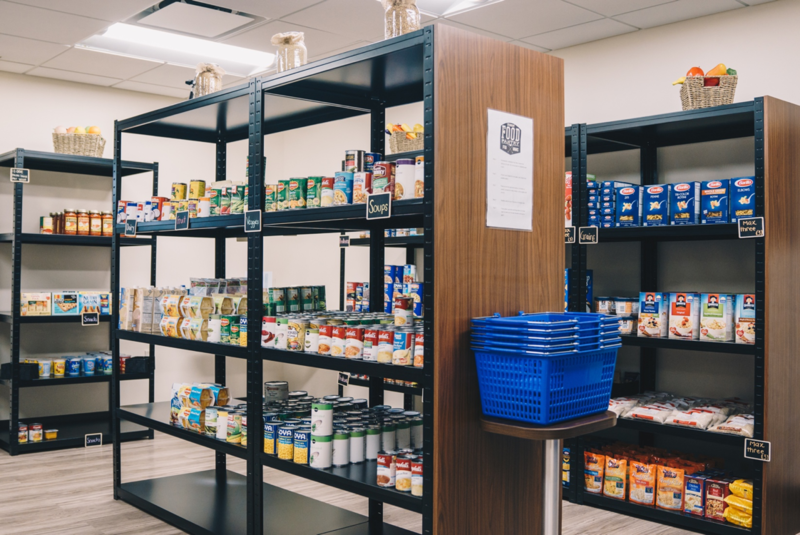 The FIU Student Food Pantry project will support the Center for Leadership and Service and Healthy Living Program pantries. The student food pantry provides non-perishable food items not limited to canned proteins, fruits, dairy, vegetables, and soups, along with grains, oils and condiments. Toiletry items are also provided in our pantry.